It is worth noting that a successful company incorporation does not ensure smooth functioning of your business in Singapore. Law and order of the country are rigorously stringent. No one can escape from its severe penalties if the compliance issues have not been followed in a perfect manner. There are few mandatory compliance requirements which must be fulfilled within the stipulated deadlines. Keeping the financial statements updated, filing XBRL report and GST filing, etc. 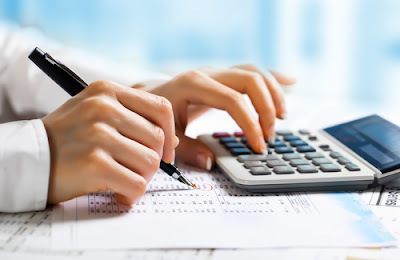 are few of the obligatory requirements of accounting services of the business. 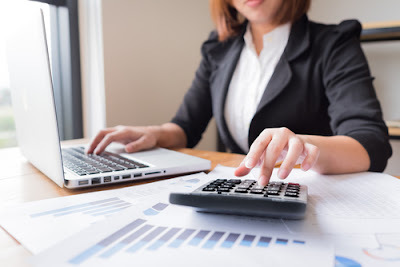 If you are not very well versed in these aspects, it is better to outsource the activities to the professional accounting services in Singapore. This article will provide a few tips on how to outsource the accounting & bookkeeping services in Singapore. 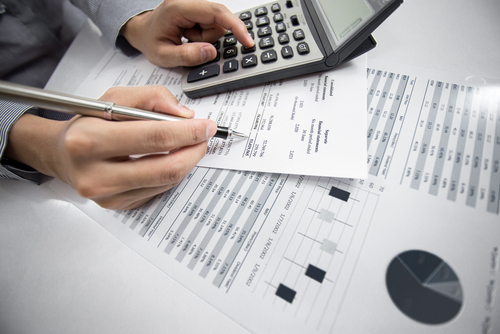 A right accounting service can help you build a better business from the very initial days. So it makes sense to follow the tips and get the best vendor for your business. 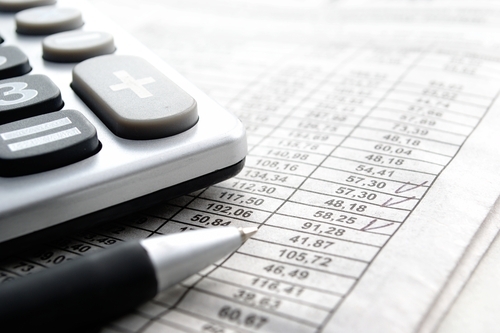 To begin with, you just need to figure out the accounting requirements of your business. Try to know about your exact accounting requirements so that you can make the service provider understand the needs in detail. Since you are liable to fulfill all the statutory obligations vis a vis accounting, you ensure to cover all the essential aspects of Singapore accounting. Maintaining the financial statements, preparing and filing XBRL report, GST filing (if your business is GST-registered), bookkeeping, accounting activities are the few of the things, your accounting services provider will likely to handle and perform on your behalf. There are hundreds of accounting firms offering outsourcing services to their clients spanning across the industries. You are advised to conduct in-depth research on the firms providing cheap accounting services that are high in quality. You may ask for recommendations from your friends, colleagues, and relatives who have used the same services in the jurisdiction. You may create a list and then contact each of the firms to get a clear idea of their services and working protocols. Before hiring the service, you may engage in a free consulting session with the most of the firms. During the sessions, you can openly discuss your exact accounting requirements and determine whether they can resolve your needs or not. You may also gauge their level of expertise, experience, and level of professionalism the firm has. Also, do not forget to check the experience level and certifications of the professionals of the firm you are going to hire. Make sure to know the industry experience the firm has. It must match to your industry or else there will be the learning curve involved in the process due to which you may lose your valuable time and money. The cost of the accounting services in Singapore will vary from firm to firm. While some of them may charge on an hourly basis, others may charge by the volume of the accounting transactions. It is notable that big companies will charge a higher amount and small will keep the charges cheap and affordable. You must make a choice smartly depending on a budget of your business. It is better to choose the cheap accounting services if your business is running on a tight budget. Nevertheless, make sure to strike a balance between the cost and quality of the service. The firm like SBS Consulting is known for its cost-effectiveness and high quality of service. 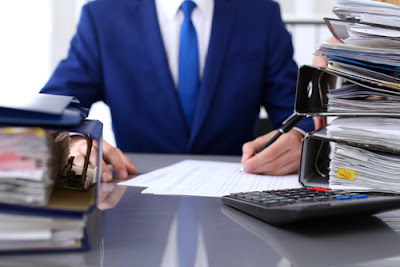 Along with these factors, also ensure to consider the reputation and reliability of the firm you are going to hire for your accounting services in Singapore. 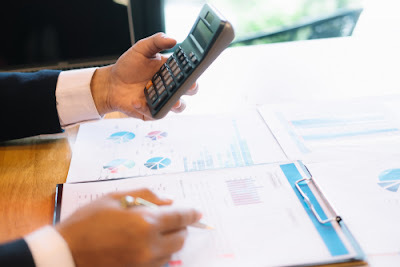 If you take all these points into account, you are likely to have a smooth experience in outsourcing accounting & bookkeeping services in Singapore. Finance and accounting services have been associated with businesses trying to accomplish more from less. The constrained levels of resources such as capital, infrastructure, knowledge pools and global talent have led companies across the world to lower their transactional and operational costs. 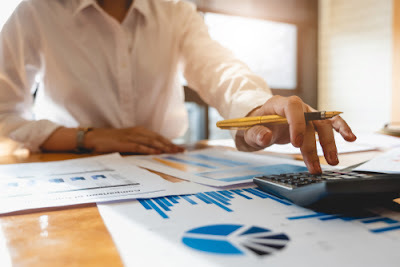 With the increasing popularity of firms delivering finance accounting services, it has now become convenient to create cost-effective and strategic business assets through the inputs of proven technology and service options. The alignment of the business goals and requirements with the finance and accounting services delivered by competent third parties has added a new dimension in the way business is conducted across the globe. The outsourcing of financial accounting services to qualified firms in the European Union and the third world countries has resulted in the offloading of some of the core functions such as bookkeeping, management of final accounts, tax return filing, bank reconciliations, tax planning and other jobs directly related to the in-house accounts department. The ever-changing accounting standards and regulations definitely increase the workload of compliance by the specialized firms and the client's accounting department staff alike. It is, therefore, important to remain updated with the latest changes and up gradations in the policies and standards that guide the preparation and filing of the processes. Availing finance accounting services make sure that the regulatory changes are integrated with the existing software and databases and the penalties arising from noncompliance can be safely avoided. These firms are now offloading their workload to qualified firms in developing countries. The knowledge resources available at immensely low costs increase the returns for companies who provide their expertise for financial service to their global clientele. This trend in the world of financial accounting services offers sub-contractual opportunities for the firms based in smaller countries, who have the expertise but not the resources to gain access to the bigger clients in other parts of the world. There has been another visible trend in the finance and accounting services sector wherein, more complementary services are being offered by the service providing firms. Accountants related with the firm are being increasingly used as confidants to provide value-added service such as tax consultancy. The clients turn to these providers in critical times for expert advice, along with the primary services offered on the day to day basis. With the increase in the functionalities offered and providers are moving away from the traditional modes of operations. There is a growing trend of subcontracting the standardized and generic functions such as accounts receivable and payables and other bookkeeping functions to smaller finance and accounting services providers and retaining the higher value processes for themselves. According to the latest trends, specializing in a specific industry sector and providing the highest levels of expertise and technology in handling the outsourced work. Clients are also looking towards the bigger finance accounting services firms for complex solutions while hiring the services of the smaller firms for the standardized functions at lower hiring costs. 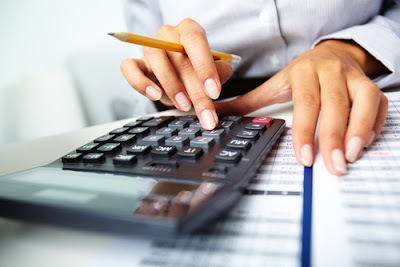 Hiring an accountant for your personal or business needs offers more than one benefit. Today's accountants do not only do the business math for you or file taxes for your business; they also provide valuable advice. 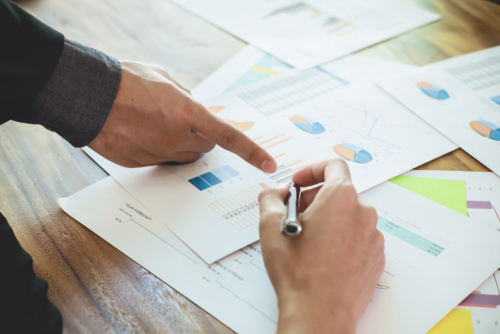 A trained accountant can analyse the information from your business's statements and determine how the company is doing and ways to grow it. Contracting accounting services for a time is also cheaper than employing a full-time accountant. It's what to opt for if yours is a small business, or if you're just starting out. Hired workers don't oblige you to pay permanent-worker-benefits and, therefore, won't put a strain on your finances. How do you hire an accountant? You want to get the best services, and due diligence is needed when going through the hiring process. Here are top tips on how to hire the best accountant or accounting services to avoid disappointment. • What are Your Business Needs? Do you need more than just business maths and taxes taken care of? With the high cost of hiring business consultants and lawyer's advice, you may want an accountant who will offer more. It's especially important if your business is ailing and you need fresh ideas from someone who can analyze business data and come up with suggestions. An accountant is trained in business law as well as business mechanics. They understand the implications of specific practices in relation to the local laws. They are also knowledgeable in the management and productivity needs of a company. They can, in some ways, replace a business analyst or consultant and a lawyer to advise you on what to do. 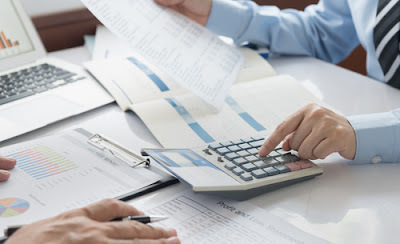 Find an accountant or an accounting firm who is ready to offer these extra services. • How Accessible is the Accountant or Accounting Firm? Since the accountant or accountants will not be permanently based at your company, you will need to be sure that you can find them when you need to. Ensure this before you commit yourself to hiring them. How easy is it to contact them? If it's a firm, do they have offices around? Is their customer care desk responsive and friendly? How was your first reception like? And, do they have functional contact channels such as telephone numbers, email address or social media accounts? How is the response to customer queries on these channels? To be sure that you will get your queries answered once you start doing business with the accounting agency, make sure you've answered the above questions about their accessibility. You don't want to meet with disappointment midway. If you see anything that raises doubts, seek for more information. If you confirm you will likely get frustrated by the inability to reach them when in need, move on to another firm. • How is the Accounting Firm's Reputation? Do you have friends, business partners, or relatives who have information concerning the accounting firm you want to hire? They can be the most suited people to advise you on whether to hire the company or not. If they've used the firm's services before, the better. Their information will be first a hand and more reliable. You can also ask the accounting firm or individual accountants for their referees. Also, scout for reviews both offline and online. Look for magazines and other publications that talk about the accounting firm and how good our bad their services are. The internet is another source of information you can use to find reviews. • Do They Have the Necessary Certifications? Before hiring for accounting services, determine the certifications the accountant or accountants hold. The accounting profession is governed by various certifications, both national and international. Being certified means the accountant is competent enough. As a result, you get quality services and a real value for your money. You also get to hire the best of brains in the accounting field to the benefit of your business. Failure to ask for these qualifications and certificates could result in you getting served by incompetent accountants who may not offer valuable suggestions on how to grow your company. • Do They Run a Business? It can be that they currently do operate a business, or were involved in one. While not necessary, an accountant who already runs a company would be an advantage to yours, too. They understand the challenges faced by business people and, possibly, how to overcome them. However, don't rely on this factor of business ownership too much. Other factors should also apply. If you can't find an accountant who is also a business owner, don't feel guilty hiring one who has never owned a company. It's only that owning one adds them more value. • Do they Use Digital Accounting Technology? If they do, you will be assured of quick accounting services. Digital accounting also assures you of accuracy. 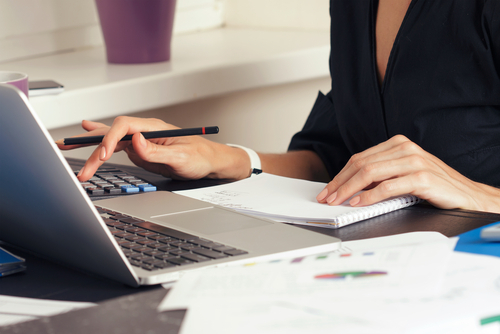 While every accountant you will come across will most probably be using digital filling and accounting software to do their work, you can't assume that they all do. Some may still be into some paperwork, something that could even mean they charge more because they have to employ more helping hands. The type of accounting software used by accountants also varies, with some using customized programs that assure improved efficiency, accuracy and speed. If you have a large business or organization, you will need an accountant or accountants who use sophisticated software to carry out their work. • How Much Do They Charge? Cost is not always proportional to quality. Some accounting firms charge unfairly high rates while delivering average services. That doesn't mean that you choose the lowest prices, though. It means that you select the most reasonable, not too high and not too low. Scout around before deciding which rate is the best for you. It will give you an opportunity to compare different prices from different accountants or accounting firms before determining the one to hire. Ask for hidden costs before committing yourself, such as if you will be required to pay for consulting them outside of accounting agreement. With these tips, the accounting services you hire for your business or personal needs will be the best. Only ensure that the people you contact are honest. You're going to entrust them with your financial information, so you want them professional and ethical enough.